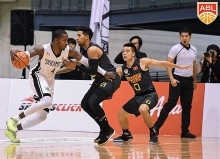 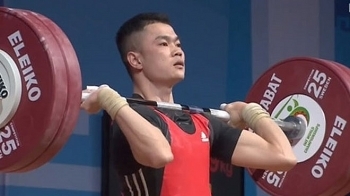 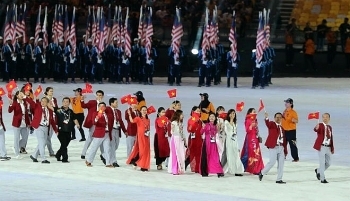 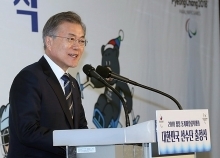 The 31st Southeast Asian (SEA) Games will have more sports than in the past, according to the Vietnam Sports Administration. 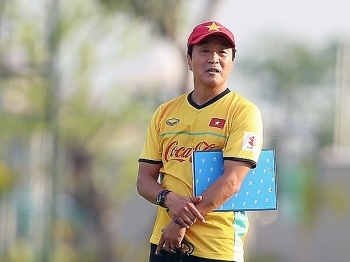 Assistant coach to Park Hang-seo Lee Young-jin will be in charge of the U22 team at the upcoming Southeast Asian (SEA) Games in the Philippines in November, the Việt Nam Football Federation (VFF) has announced. 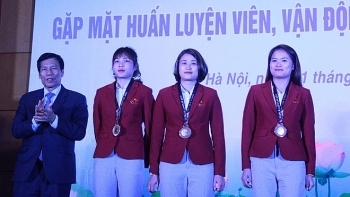 Indonesia has submitted a proposal to host the 2032 Olympics to the International Olympics Committee (IOC) after successfully holding the Asian Games last year, a statement from Indonesian embassy in Switzerland said. 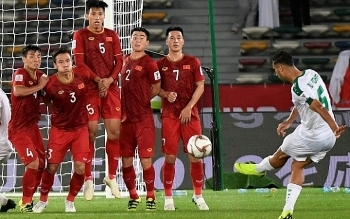 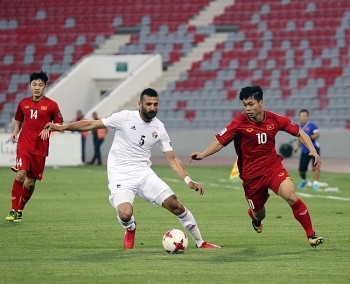 Vietnam missed out on their first point in the 2019 Asian Cup as the 2007 champions Iraq came from behind twice to beat Park Hang-seo’s side 3-2 in their Group D opener at Zayed Sports City Stadium in Abu Dhabi, United Arab Emirates on the evening of January 8. 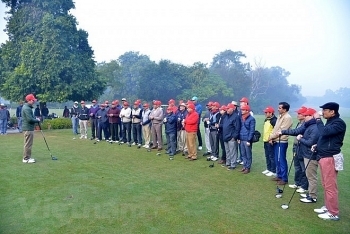 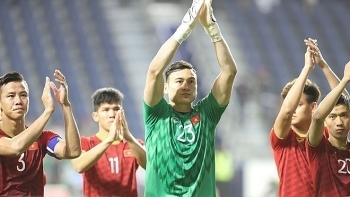 Vietnamese footballers are actively training in preparation for the match against Iraq on January 8, their first game at the AFC Asian Cup 2019 in the United Arab Emirates (UAE).